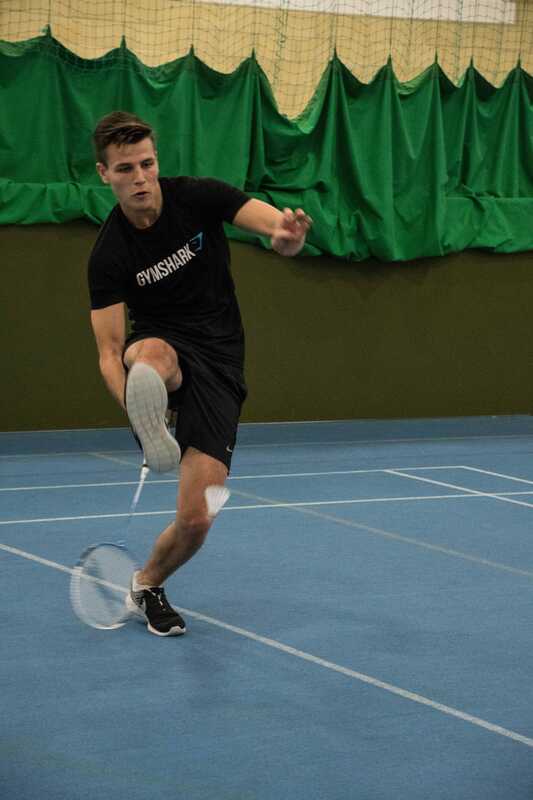 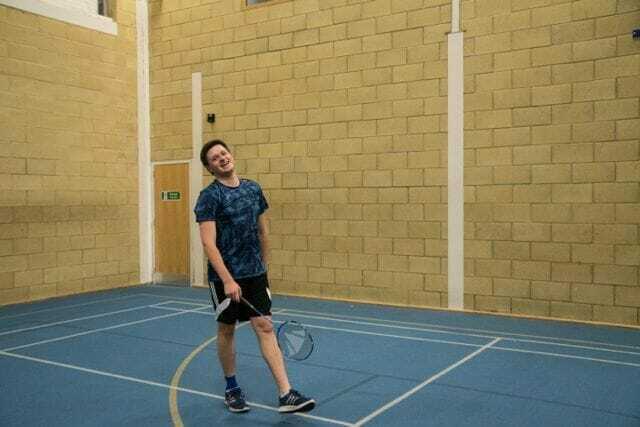 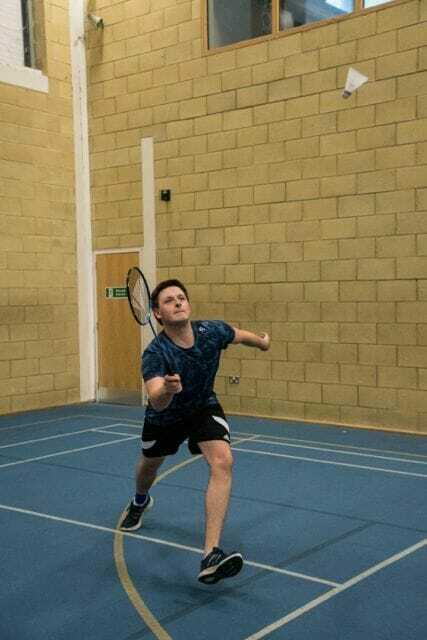 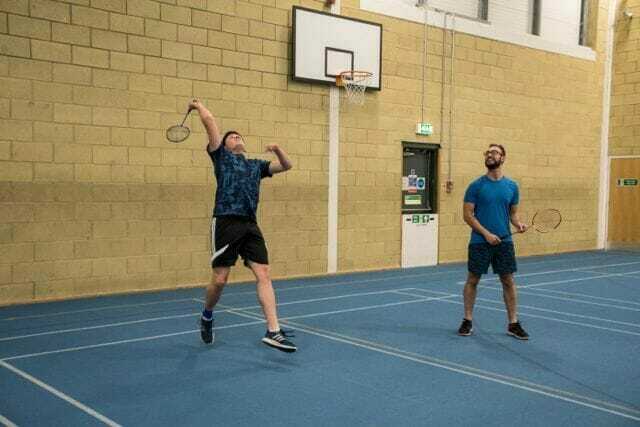 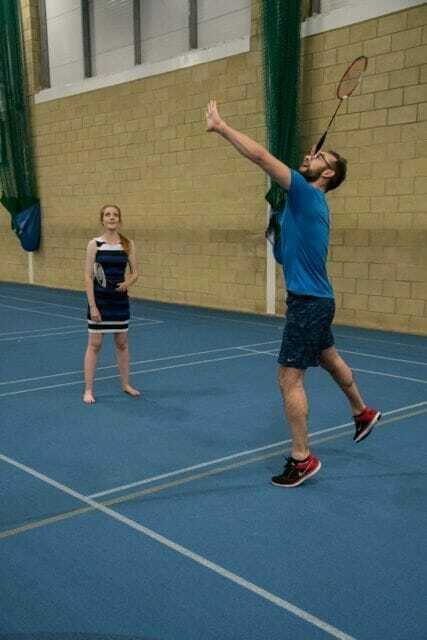 Here at Hill & Abbott we enjoy a little spot of badminton. 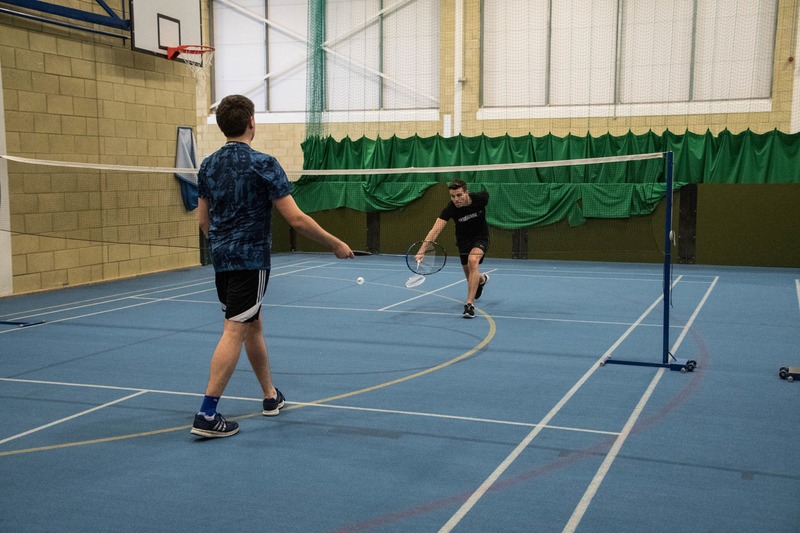 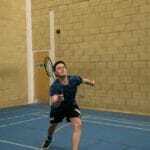 Usually booking a court for a Tuesday evening and spreading the word through the firm to see who is feeling competitive enough to take on the pros of the office – or so they like to think. 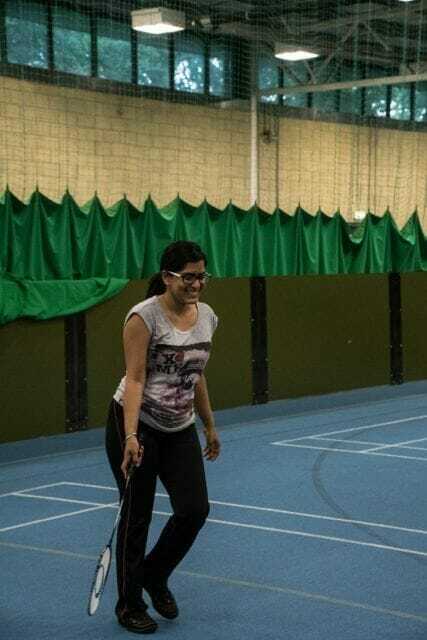 From some fun and jokes it can soon turn slightly competitive, with even some under leg shots thrown in just for show. 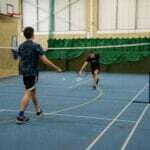 As a firm we like to encourage everyone to join in, get fit and have some well deserved fun!